Anyone associated with the trucking industry in any capacity is well aware of the ongoing driver shortage. That’s as true in New York State as it is elsewhere around the country. According to the Bureau of Labor Statistics, Long island alone lost 1.5% of its heavy and tractor-trailer truck drivers and 6.1% of its light truck and delivery service drivers between mid-2016 and mid-2017. That added up to more than 600 drivers. New York’s experience mirrors the national decline in drivers. 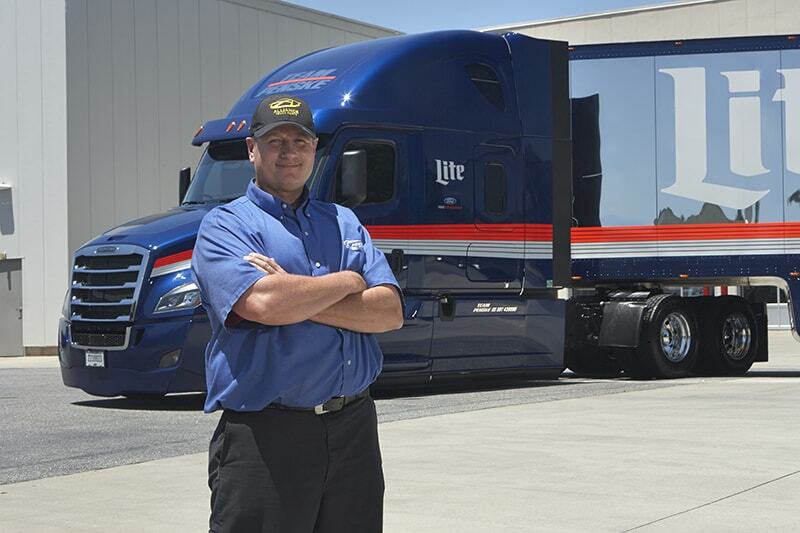 The American Trucking Association (ATA) estimated the driver shortage would reach 63,000 by the end of last year, and they estimate more than 100,000 drivers will be needed in the near future. They say the biggest gap is drivers of tractor-trailer rigs that can haul more than 33,000 pounds. Meanwhile, the amount of freight being shipped by truck continues to increase, exacerbating the problem. In just the four years from 2012 to 2016, the amount of freight that originated in New York State increased by 6.7%, or 405 million tons. As a result of the greater demand and declining supply of drivers, shipping costs in some parts of the country jumped between 15% and 20% last year. Retailers and warehouse operators on Long Island report not only higher shipping prices but delays in receiving shipments because there are simply not enough drivers to transport goods where they need to go. Although some shippers are switching to rail to sidestep problems related to the truck driver shortage, the fact remains that 70% of the nation’s goods are still shipped by truck. That affects everyone in the logistics continuum, from manufacturers to consumers. Multiple factors have contributed to the dwindling number of truck drivers, and trucking companies are adopting multiple solutions to try and address the problem. Baby Boomers are retiring in record numbers, and younger drivers have left the profession in search of better pay, shorter hours and more time at home with their families. The National Transportation Institute says average pay for truckers has increased noticeably to around $60,000, although other sources say the figure is even higher. However, because many drivers are paid by the mile, not the hour, employers are also taking a tougher stance with warehousing and similar operations that make drivers wait around, wasting unpaid hours. Examples include paid time off, 401(k) retirement plans, health care insurance, and 100% tuition reimbursement for online classes. 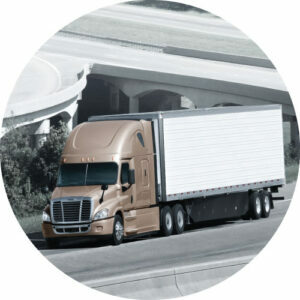 Think truck driving school tuition reimbursement, sign-on bonuses, longevity bonuses, and referral incentives. Some employers are taking a different approach to scheduling, offering regional routes that drivers can accomplish during the week and be back home on weekends, rather than cross-country routes that traditionally take drivers away from home for weeks at a time. Truck driving is no longer a man’s world, and employers are actively working to recruit women, minorities, and LBGTQ drivers into their driver community. At this point, fewer than 10% of drivers are women. With more women entering the field and often driving solo, there is a greater focus on truck stop safety, especially improving lighting and fencing and encouraging drivers to report concerns. And, although not everyone is equally excited to be tracked via their truck’s GPS technology, some women say they appreciate it as an additional safety measure. Even with all that, will it be enough? As industry-watchers predict there will be 100,000 commercial truck drivers needed in just a few short years to meet increasing demand, the question remains: will today’s creative solutions do the job when it comes to securing that many drivers?